Lots of kids go through a phase where they start to “see” monsters everywhere, especially at night when they are alone in their rooms. 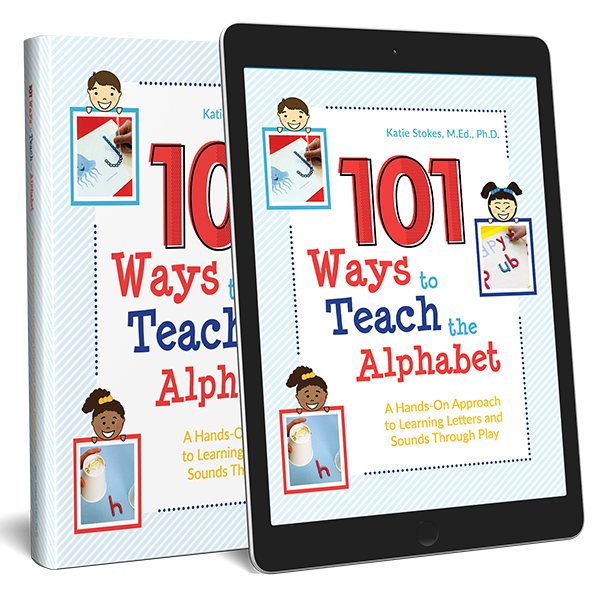 Having them create their own monsters may be a great way to desensitize them. 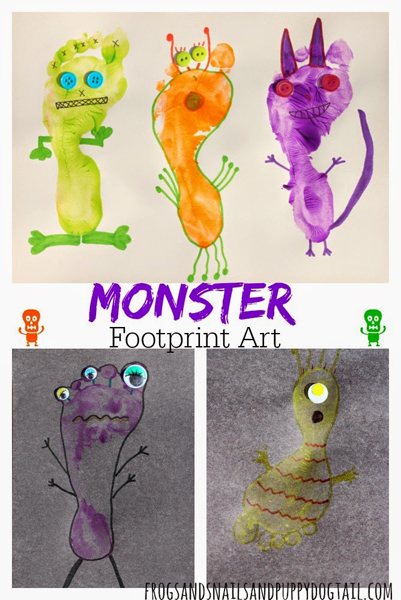 But even if your kids aren’t afraid of monsters, engaging in these monster crafts and activities is a fun way to prepare for Halloween! 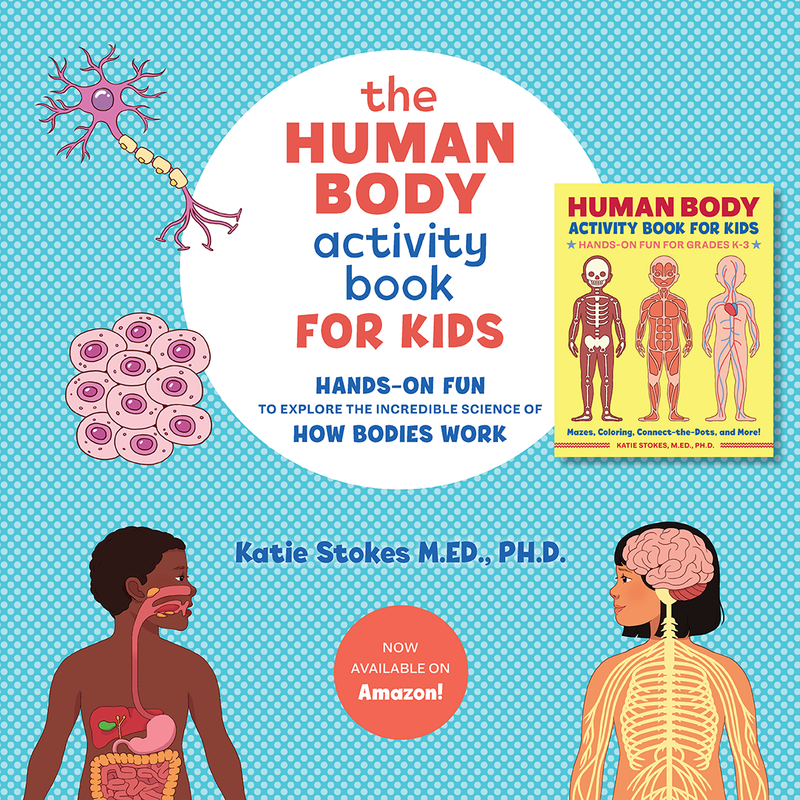 Check out these great monster activities shared by the fantastic contributors to the Weekly Kids’ Co-op! 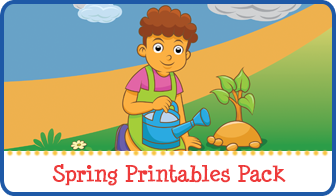 Note: For more kid-friendly Halloween activities see my Halloween Activities for Kids page. 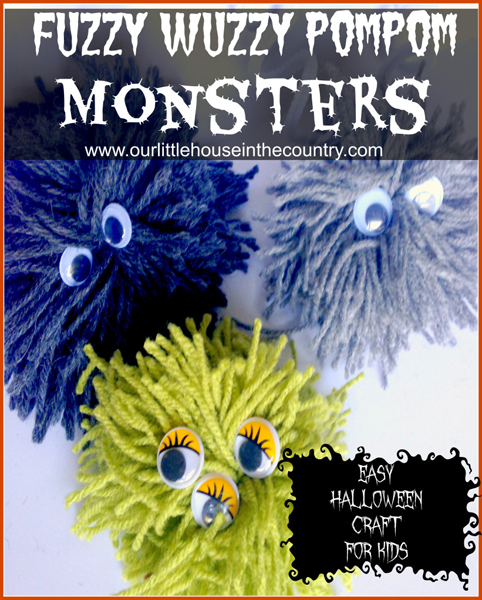 I think these fuzzy wuzzy pom pom monsters from Our Little House in the Country are super cute! 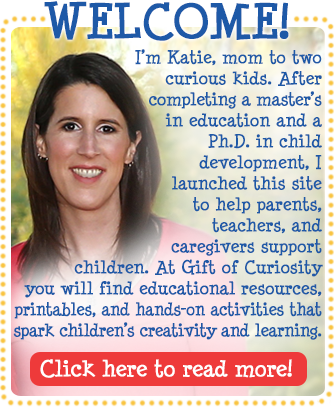 I bed my kids wouldn’t be afraid of these monsters at all! 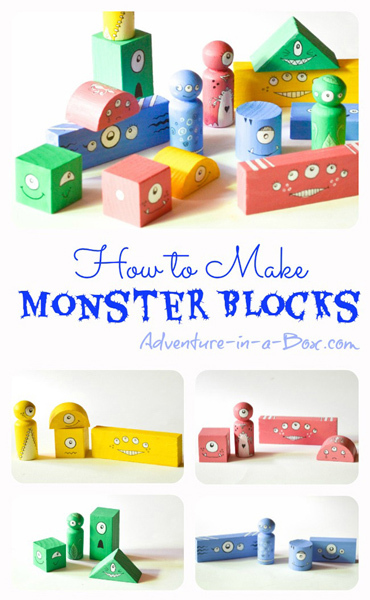 These DIY wooden monster blocks from Adventure in a Box came out absolutely gorgeous – and not scary at all! 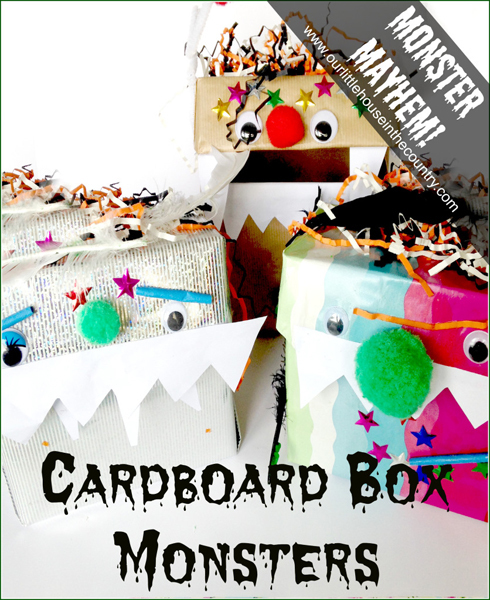 This cardboard box monsters Halloween craft from Our Little House in the Country looks like a great way to use some odds and ends. 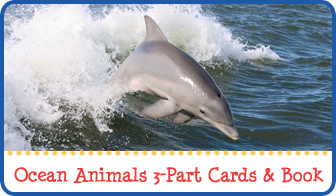 I love invitations to create! 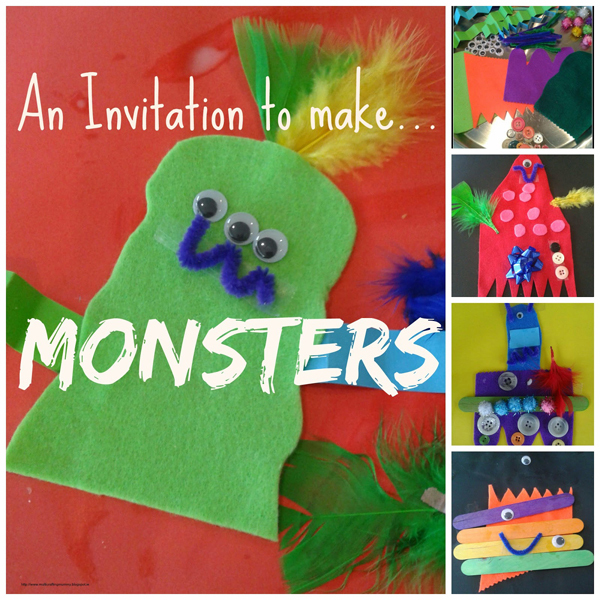 This invitation to make monsters from Multicraftingmummy is a super cute craft for young kids. 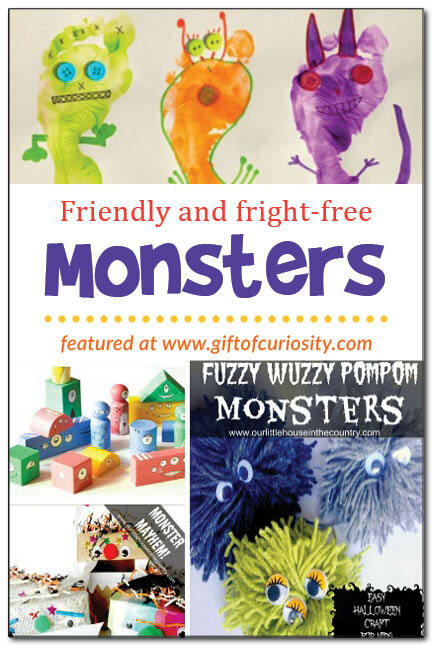 Great to see our invitation to make…monsters included! Thanks so much!